According to my conservative estimate, I've read over 200 books during my 20-something years. Most of them leave little to remember afterwards, even if the reading the book itself was pleasant enough, and some disappear completely from my memory only weeks after returning the book to the library. In many ways, this seems to be the case for a lot of things in the world today. Media is made for single consumption and for quick thrills that leave readers (or listeners or watchers) satisfied for only short periods of time. Our attention spans shorten, our minds focus on quantity over quality as we jump through links on our laptops, and skip over songs on Spotify. In a world of throw away, good-enough objects and less-than-useful information, Freedom stands high over all else. Simultaneously, it is unlike anything that I have ever read and still encompasses everything that I've ever learned. It's a novel that makes sense of the world around us without being preachy and manages somehow to feel so humane and sincere while also showing us how we as people are hypocritical, satirical and outright mean. It made me feel sad, it made me laugh and felt real like my own life and for a while, I felt contented to live a double life inside its world. 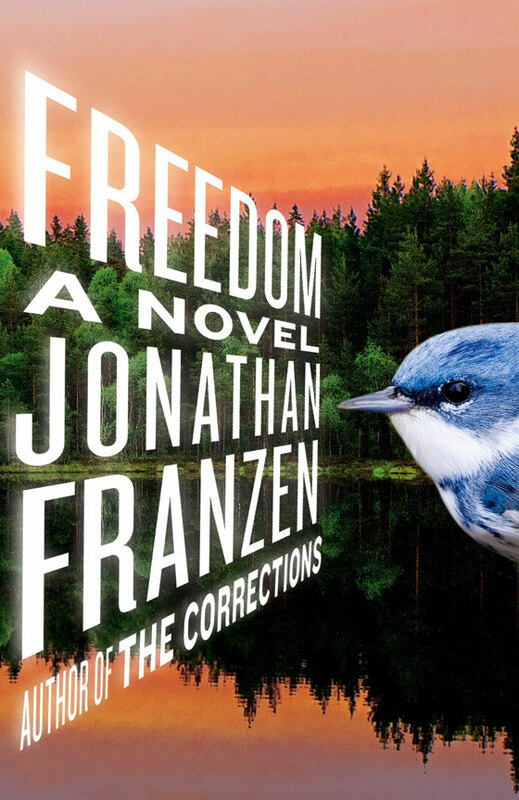 Not a lot of books feel so powerful even after a second read, only Slaughterhouse Five and Catch-22 come to mind, however Freedom is something completely different. It is an American novel through and through (perhaps even a Great American Novel), yet it has none of the mystery of The Great Gatsby or the heartland bigotry of To Kill a Mocking Bird. It is rooted in the banalities of daily life; the loves, the laughs and the envies. Its characters are struggling to find their places in a constantly changing world that doesn't always reward good deeds and almost never punishes bad ones. Freedoms only problem might lie in its absolute fidelity to year 2010 America. Name dropping Conor Oberst felt unnecessary and fake coming from an author in his mid 50s. The world is full of young superstars vying for fame in the music world and there is no particular reason why this specific musician should be remembered decades later. However, complaining about something as beautiful as Freedom seems completely unfair; nobody would fault the Mona Lisa or Hamlet. 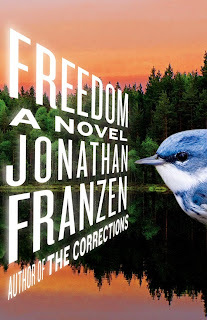 Freedom is a novel that made me see my life from a completely new perspective. For some that might seem like faint praise, but believe me, it is not. Too many times, I've noticed a snippet on a book's cover saying something along the lines of "This book will change your life". Normally I would skip those lines with the slight annoyance that comes with repeated appreciation. However, Freedom is almost deserving of that title. For a small moment or even a longer one, Freedom has changed my life.